Probably one of the most over-used quotes to justify making good out of the difficult situations you encounter….. When life hands you lemons, make lemonade. I’ve increasingly heard this used for many things that it may or may not apply to.There are a lot of subtle themes in this quote that we fail to realize when we try to apply it to situations. I’m going to bring up three and attempt to unpack them. 1. We are not in control of what life gives us. Following the metaphor, life will give you all types of fruits, some of them will be sweet, some of them will be bitter or sour. We do not decide what life hands us. I agree to a certain point, we cannot control what life throws at us to a certain limit. I think that we can put ourselves in situations where we are more likely to receive what we want instead of what life gives. 2. Lemons are inherently bad. 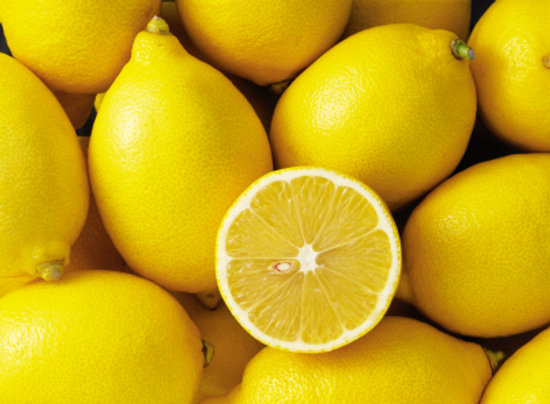 Lemons are bad enough that we would want to make them into something else…Lemonade. While lemonade is good, it takes away from us experiencing the lemon for what it is. Experiences which are thought to be lemons need to be examined as for what it is. I’m all for making good out of what life gives you but it is also important to relish in the bad so you can learn from it. 3. Life may give us lemons, but it is ultimately up to the person to decide what to make of it. Life can throw different things at you, but it is up to you to figure out how to respond to it. I thought of a tweak to the quote: ” When life hands you lemons, grab life by the balls and demand apples.” I wonder what that says?